The excerpt was taken from nationally well known jingle of an instant noodle’s advertisement in Indonesia. It’s raining outside and one thing that always come on my mind when the rain hits hard and the cold goes through my skin passes until the heart is “Indomie”. 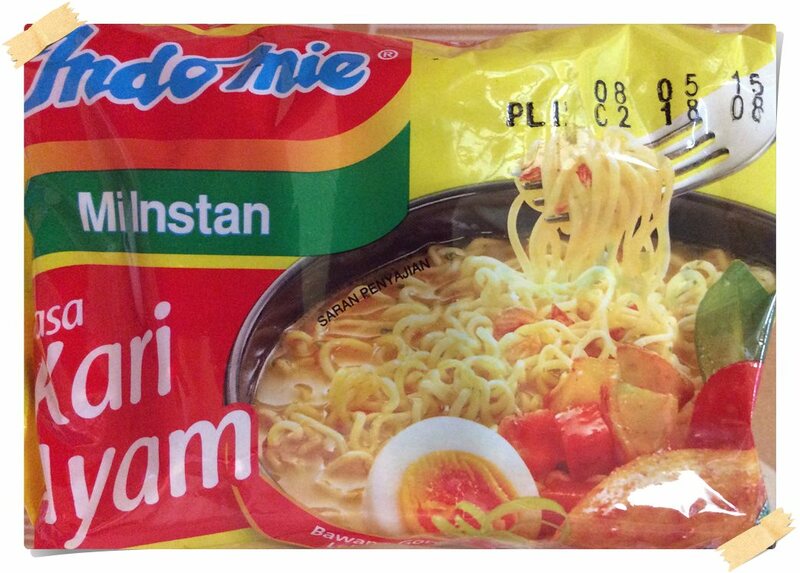 This is the first and nationally loved instant noodle in Indonesia. It needs 3 minutes to serve this instant noodle onto your dining table, but as I’m getting older, I concern more about preservatives, so it usually takes about 30 minutes for me to serve this, with additional ingredients. So, how do I usually spend 30 minutes in serving? Boil water enough for two serving. 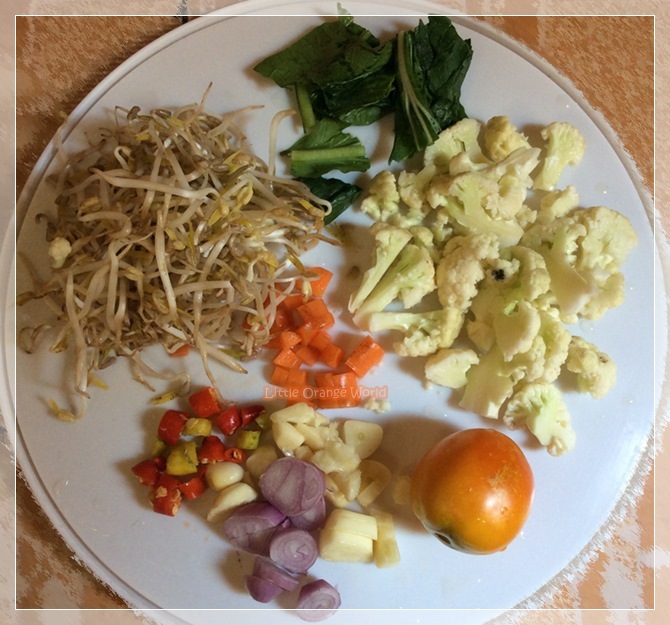 While waiting the boiling water, prepare additional ingredients (I love to add any kinds of vegetable and an egg). Check the water, when the bubbles appear, reduce the heat, divide the water, put a half of it into a bowl, and left another half in stew pan, and then add the instant noodle into the stew pan. 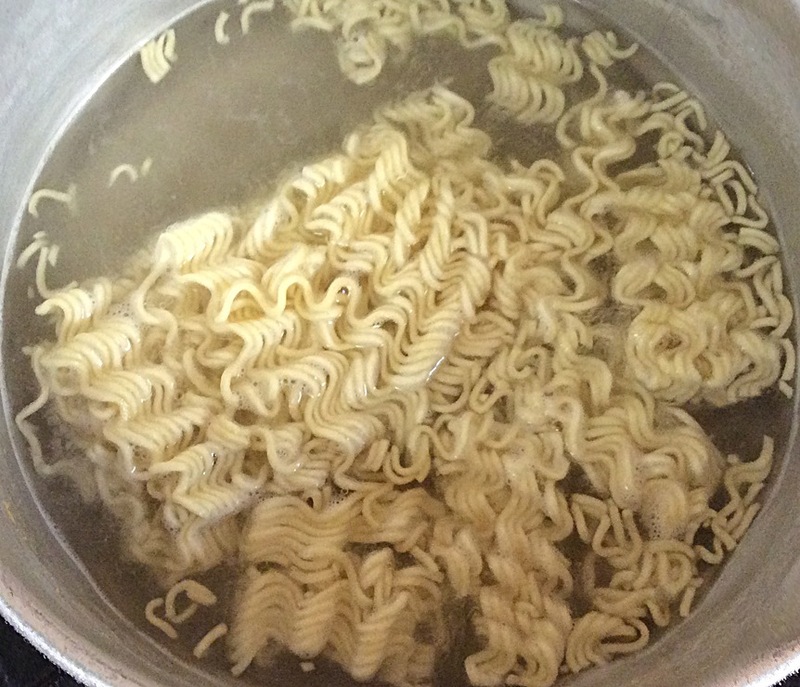 Boil the instant noodle, wait for another one minute to take it from the water, and then drain it. 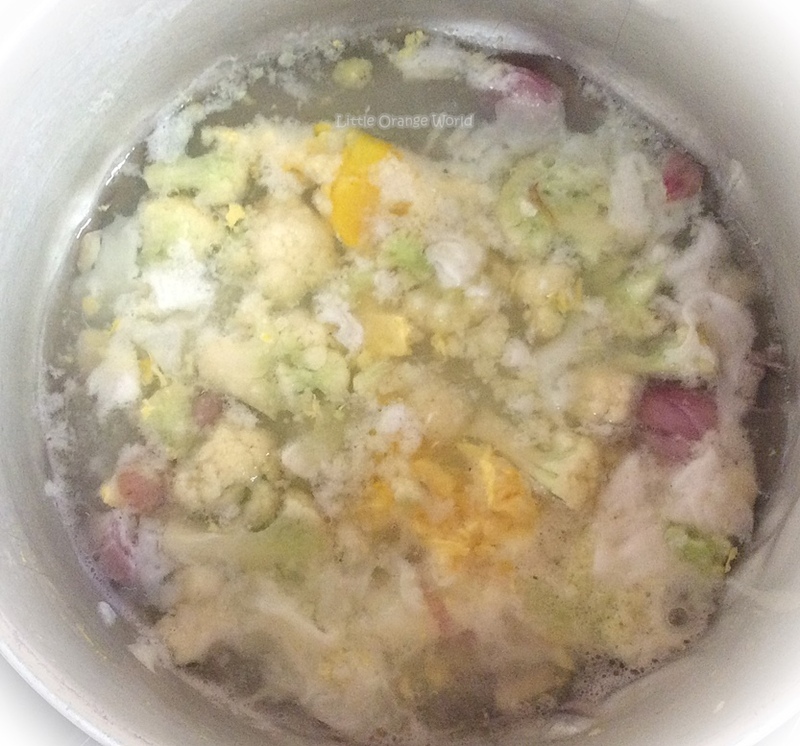 Re-boil the half water that already in my bowl; add the prepared ingredients based on how I like each of vegetable tenderness. 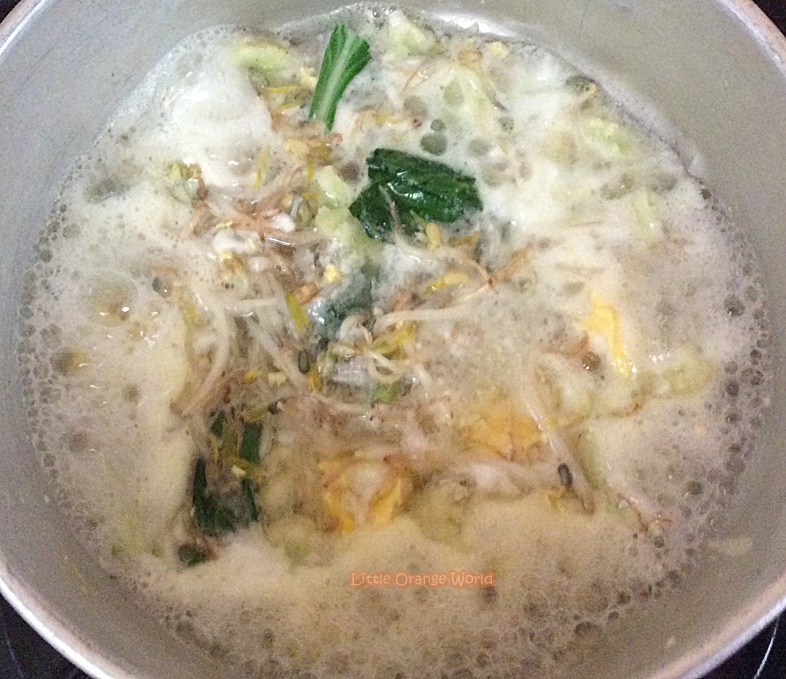 Usually the order is, sliced onion, sliced shallot, and an egg first, and then cauliflower, sprouts, and the last green cabbage. 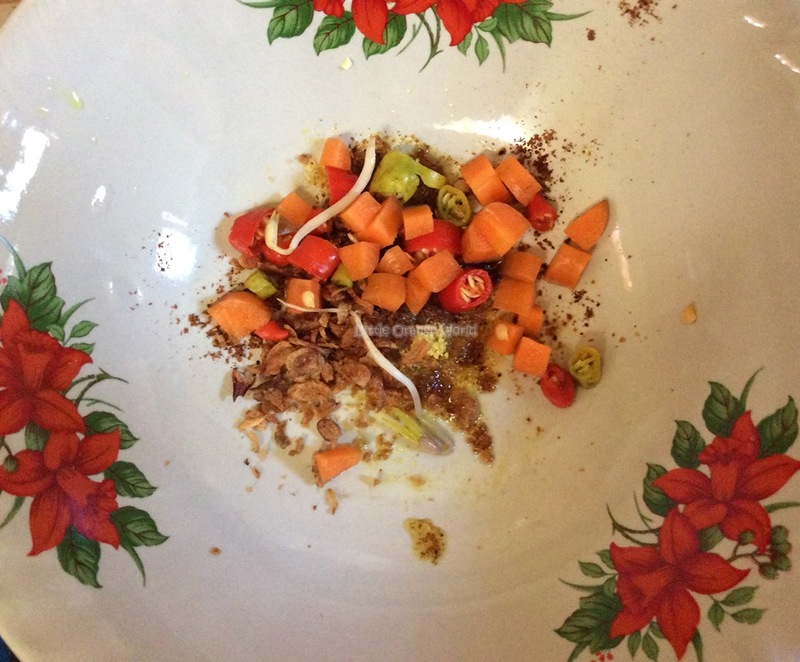 While adding the ingredients into the water one by one, prepare a bowl with the instant noodle seasonings. I usually use only a half of each seasoning, and I put everything that I like having un-boiled like sliced chillies, carrot, and tomatoes. When I think everything is enough to be boiled (not too tender), turn off the stove, put my drain noodle into the stew pot (do not take it away from the stove), mix the whole things well, and then put it into my seasoning filled bowl, and add tomatoes. And here my not-so-instant-noodle is ready to be served. 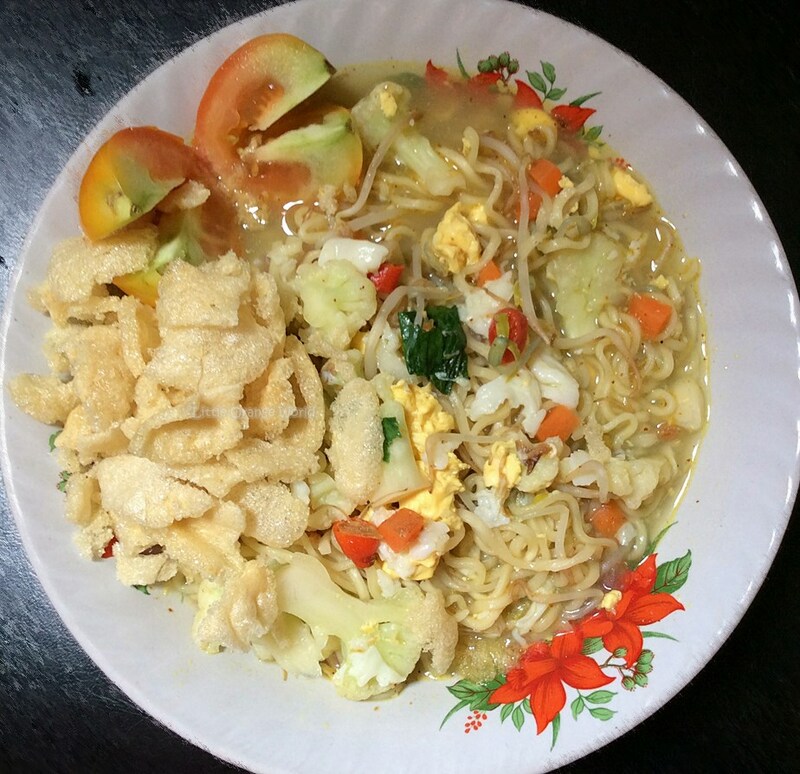 Bener banget Christa, ini sebentar lagi ngacir ke dapur kantor buat mie lagi..lagi?? 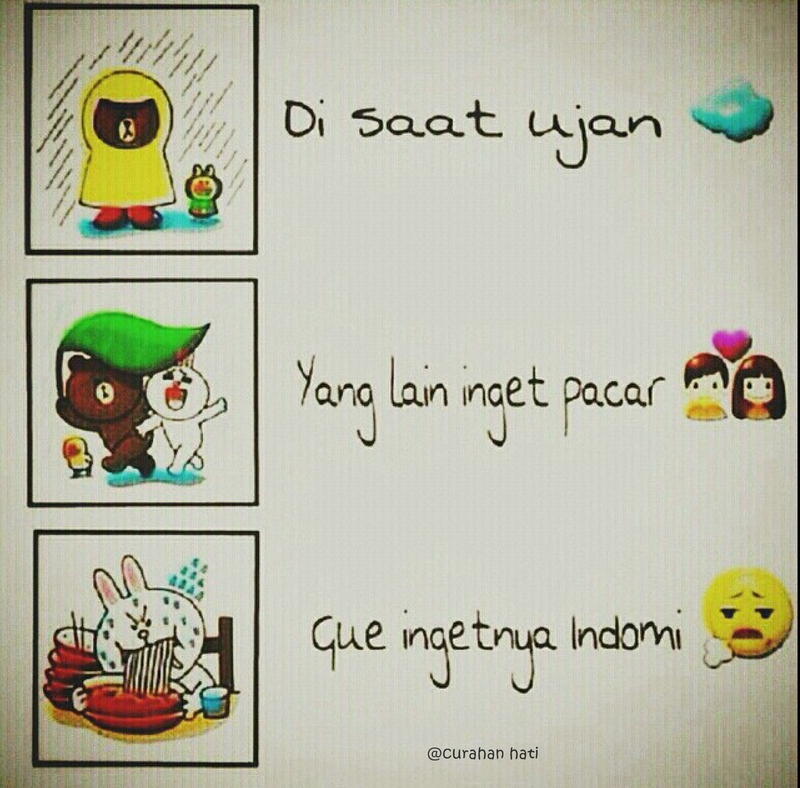 yang lainnya belum pas rasanya.